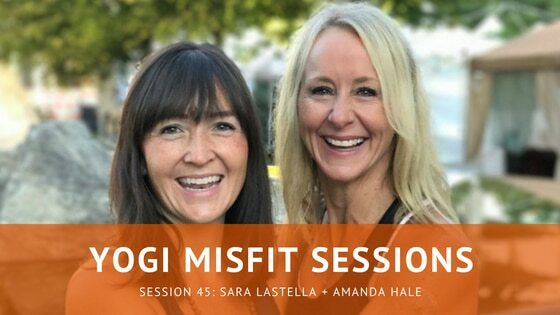 On this week’s session, get to know Sara Lastella and Amanda Hale, co-owners of the Asheville Yoga Festival. We sit down and chat about the rise and popularity of yoga festivals, the evolution of yoga festivals, as well as the upcoming Asheville Yoga Festival in North Carolina that will be happening in July. Special thanks to our friends at SF Yoga Magazine as always, and I hope you enjoy this session.